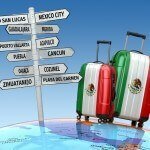 As far as tourist destinations go, Mexico is one of the best, most well-loved, and most iconic vacation destinations in the world for party-goers, romantics and families of all ages and persuasions. But did you know that, beyond Cancun and Acapulco, there are a myriad of other tourist hotspots that offer so much more than music, lights and cheap drinks? 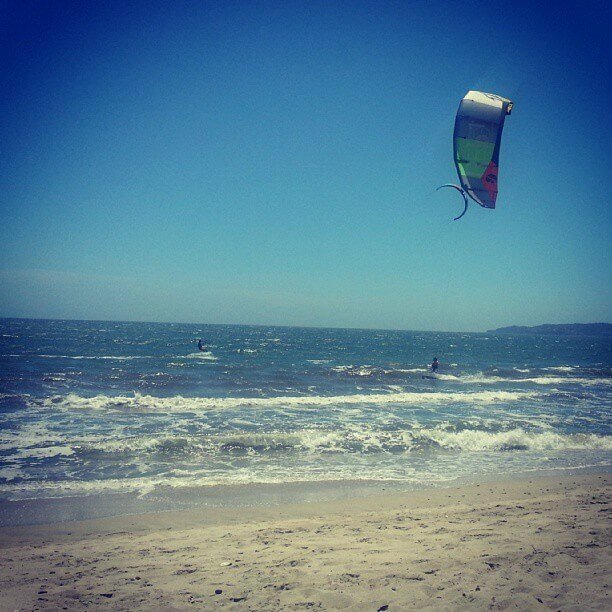 The Riviera Nayarit is one of those places. Known first for its outstanding natural beauty and breath-taking landscapes the Riviera Nayarit is a slightly quieter, but highly diverse vacation spot on Mexico’s Pacific Coast that has a great many pleasures to offer to all kinds of visitors. Sun-worshippers and those looking for a classic, all-inclusive vacation could do little better than Puerto Vallarta or its, slightly quieter, sister town Nuevo Vallarta on Riviera Nayarit. In these larger towns you’ll find a large, and varied, array of resorts which range from the ultra-exclusive and luxurious to the affordable and family-friendly. What’s more both locations are within easy distance of the airport. In Nuevo Vallarta you will find more high-end boutiques, a stunning marina ringed by fine dining restaurants and boating stores, and a large number of world class golf courses to enjoy. Puerto Vallarta has more to offer on the party front; there are a huge selection of bars, beach front restaurants, and clubs to enjoy. There’s something for everyone here. If you like to explore, and prefer to see the land around you, then you could take a drive northwards along the palm tree peppered coastline to see some of the coastal towns and villages that are nearby. If you want history you should go to the port of San Blas, where the Rio Ameca flows into the Bay of Banderas. This town is quaint, beautiful and has a romantic ambience that will please even the most cynical person. If you’re in search of some luxury on your travels, though, you should consider Punta Mita or San Pancho where you can find boutiques, fine dining restaurants and beach bars with class. If, however, you’re a thoroughly bohemian chick (or dude) then you’ll want to bask in the surfing haven of Sayulita where relaxation and fun in the surf are the focus of most days. There is so much to see and do in Riviera Nayarit, Mexico, your pleasure is served at every turn. 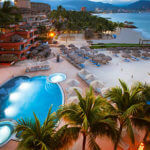 Share the post "The Pleasures of Riviera Nayarit, Mexico"